The eastern shore of Virginia boasts some of the most historic and scenic land on the east coast. Protected for hundreds of years by the detached peninsula between the Chesapeake and the Atlantic, the region nourished a unique local culture. Linguistic experts claim the Eastern shore accent is very similar to that used in Shakespeare’s London. The area is also justifiably famed for its many elegant houses and scenic estates. 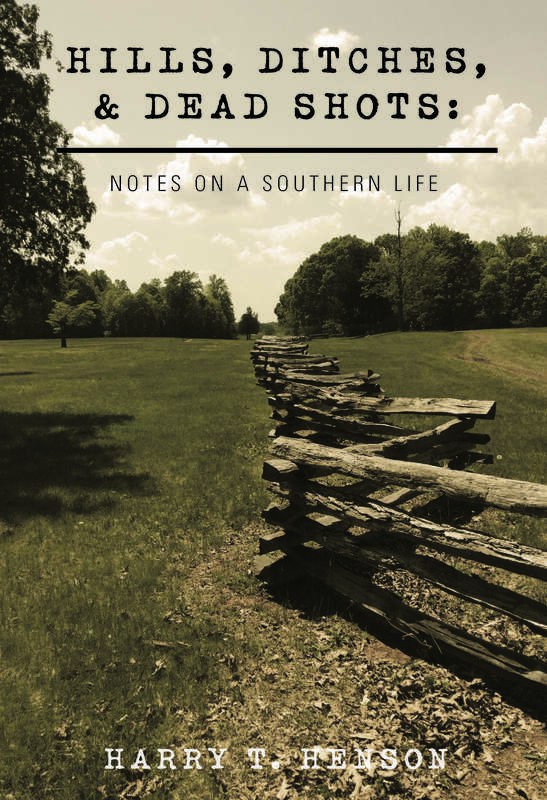 However, the town of Onancock possesses what Jennie Barker, executive director of the Eastern Shore of Virginia Historical Society, says is unquestionably the crown jewel of the peninsula. Located on three landscaped acres, Ker Place is an 18th century mansion built between 1799 and 1803. It is four-sided brick of Flemish bond in a Greek revival style. The Federal-era house and gardens, described by the state landmark commission as one of the state’s “major architectural monuments,” have been under constant renovation for over 20 years. Just the Ker gardens are more then worth the trip. Two-hundred-fifty-year-old sycamores surround the house. Scores of crepe myrtle flank the winding pebble pathways, 18th century boxwood perfume the air, and cool bay breezes blow across the lawns. Inside, pointed archways, marble mantles, paintings, crystal plasterwork and carved woodwork combine to create a kaleidoscope of colors. Period antiques recreate the authentic atmosphere of an early 19th century Virginia rural lifestyle. The second floor houses the Society’s libraries and collections, which includes valuable historical artifacts. 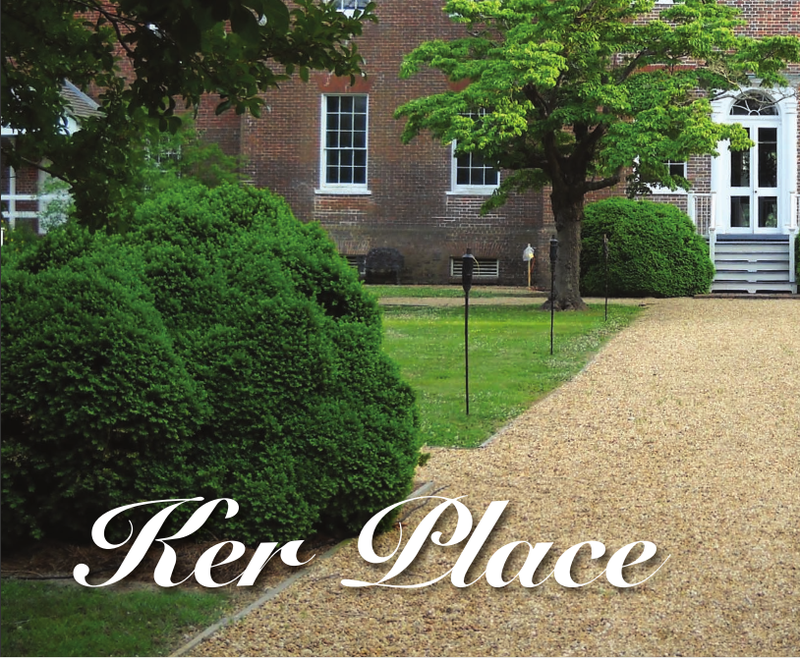 Ker place is a magnificent estate and the only way it could be better is if you lived there yourself! 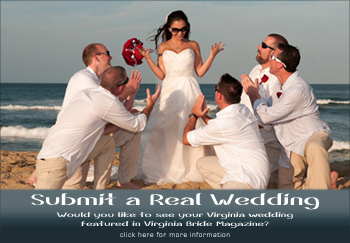 Well, unfortunately, you can’t do that, but the house and grounds are available for your wedding! Brittany Haywood, event specialist, will do everything possible to make your special day memorable and perfect. 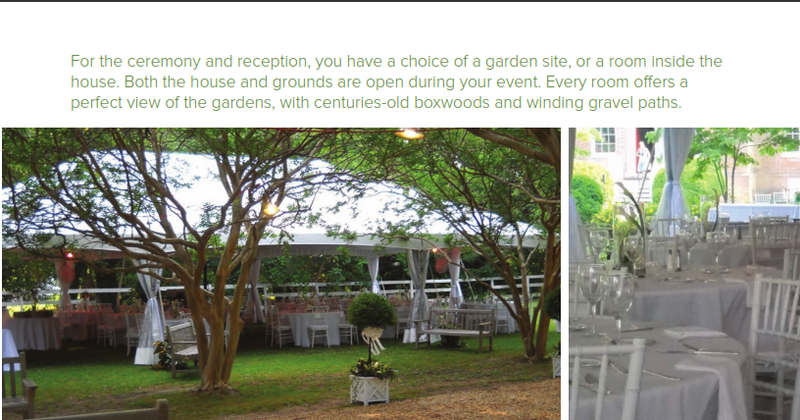 For the ceremony and reception, you have a choice of a garden site, or a room inside the house. Both the house and grounds are open during your event. Every room offers a perfect view of the gardens, with centuries-old boxwoods and winding gravel paths. Tables and chairs may be available depending on your party’s size. Ms. Haywood can provide a complete list of local vendors such as caterers, DJs, bakers, limousine services, and anything else you might need. During your stay, be sure and take time to stroll through the quaint town of Onancock. The Historical Society owns several other historical properties in town, including the Hopkins Brothers General Store and the Wise Family Cemetery. Both the store and Ker place are recognized as national monuments by the U.S. National Park service. The Historical society also has the use of the Samuel D. Outlaw Blacksmith Shop. After your walk, relax in one of the many locally owned restaurants, and enjoy the famous local seafood (if in season) or some other delicacy. “There’s some fine eating in this town!” Jennie Barker says proudly. Onancock and the nearby countryside include over half a dozen bed and breakfast inns, and several large chain hotels within a 15-mile radius.